Hi my lovely ladies! Do you ever wonder what points of your face to highlight or contour? Do you also know you can highlight WITHOUT contouring? It’s called strobing. Some nice tips on these techniques today for you beauties…. Peep Chanel Iman in this picture, doing her own highlight/contour! YOU can do it too! Go in with the lightest shade for your skin tone of your Trim & Prissy contour palette under your eyes forming an upside down triangular shape. Do this using damp, blending sponge (dampen using clean warm water or your favourite serum) or foundation brush. Make a small streak down the bridge of your nose using the same light shade and finally on your chin and directly under your cheekbones. Then, go in with the darkest shade for your skin tone starting with your forehead, just below your hairline and the same shade under your cheeks spanning towards your ears (don’t get too close to your ears or you’ll look like you have a huge bruise on the sides of your face). You can also do thin dark lines on the sides of your nose bridge. Once this is done, you need to use the clean side of your blending foam to blend in the lines of the different shades. At this point you should notice that the areas where you applied the lighter shades are more prominent (your nose will appear more chiseled and your face more structured!). Finally, set your masterpiece with Trim & Prissy translucent powder. 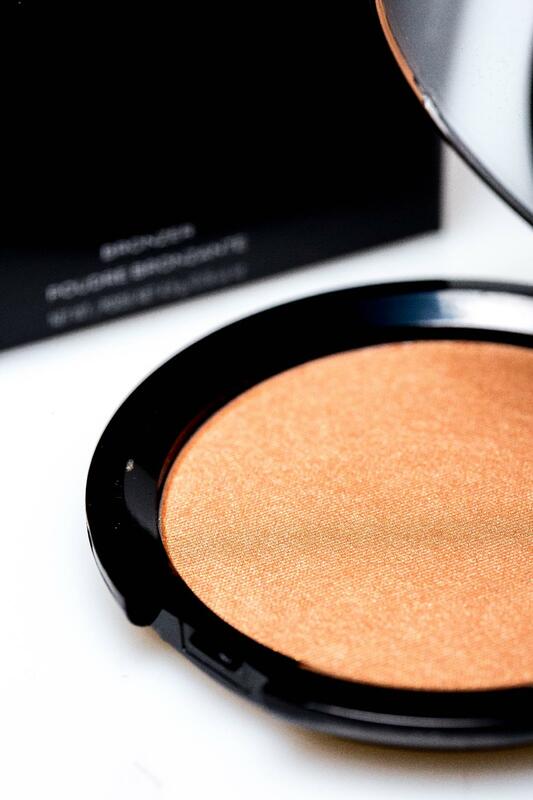 If you wish to make your highlight ”POP” a bit more then leave the powder on for at least 10 minutes. This will ”BAKE” on your face and give a super matte finish! All you need here is your preferred shade of Trim & Prissy mineral icing sugar! To highlight your cheekbones, use some icing sugar on the high point of your cheekbones in an outwards motion. 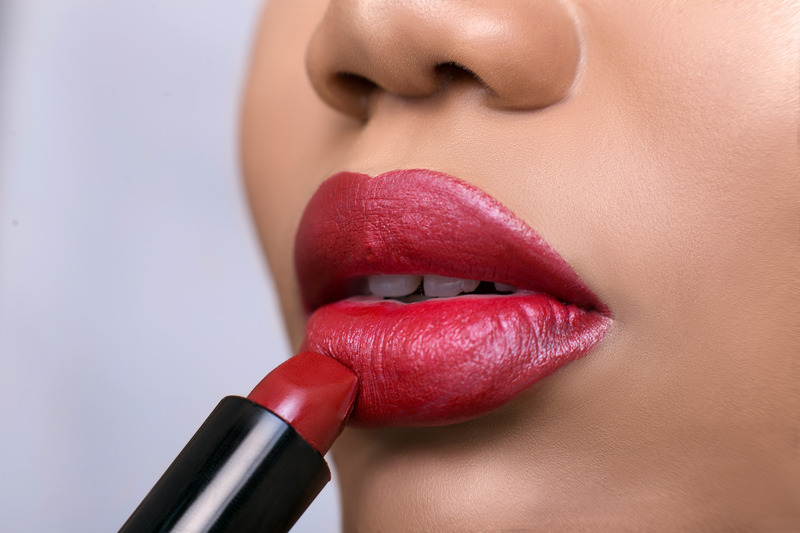 Then, highlight your chin and cupids bow, which is just the centre of your upper lip line.That’s all! We recommend using the strobing technique when you just want an all over glow on your face and contouring only at nighttime or for a photo shoot! Our Mineral icing sugar is very smooth and velvety to give you that coveted glow! Shop these lush products with the links below.